Facebook tricks are very popular and we all want to be popular between friends so we need to know some Facebook tricks for being so much popular these days. Some people like their first name only in Facebook profile but if we go to Facebook settings, then we may see that there is no option for removing the Last Name from FB account. 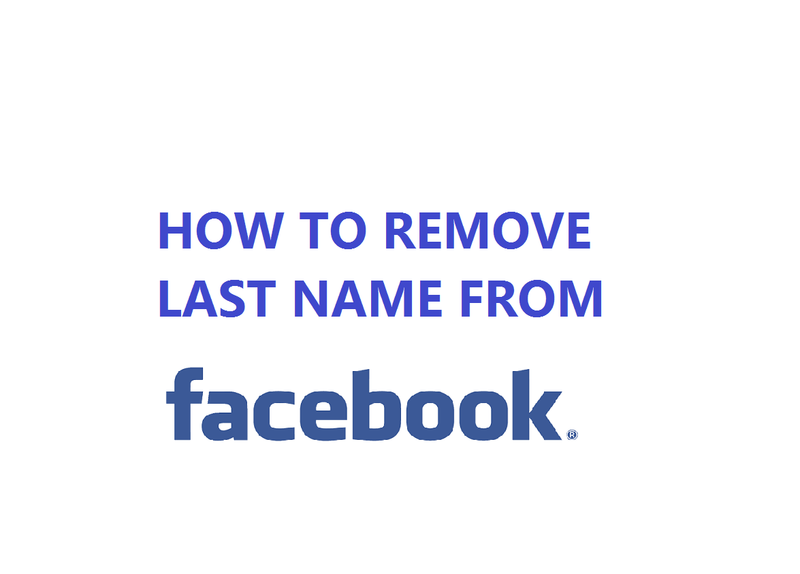 There are so many FB tricks which we may use in our FB accounts, but Removing Last Name from FB account is one of the good tricks which we can do on FB. We can easily make a single name on FB account with PC or Mobile. So, here are the steps. Step: 1- Download and Install “Google Chrome” in our PC. 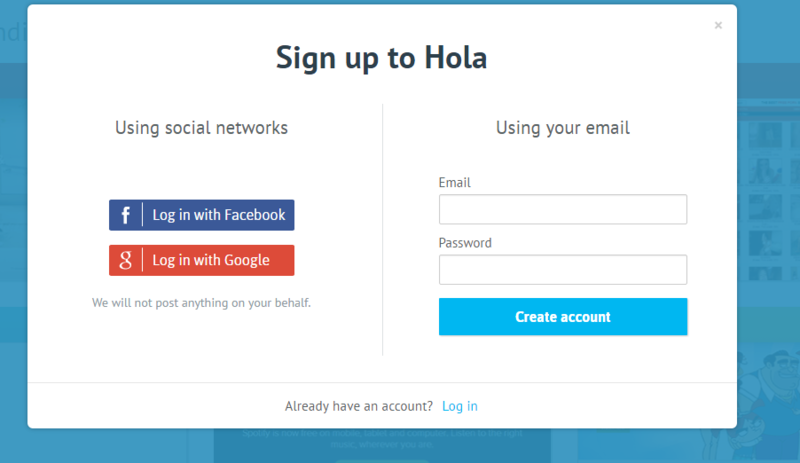 Step: 2- After that add and install “Hola Extension” in our Google Chrome Browser. Step: 3- After successfully adding Hola in Google Chrome, click on “Hola Extension” and simply click on “Turn On” option. Step: 4- After clicking on the option, it will ask us to enter the website address. So, just enter Facebook .com then it will show browsing from the US, click on that and select the country of Indonesia. Step: 5- After that, it will Reload Facebook site automatically and open Facebook in our Browser. Step: 6- Now simply log in our FB account, if we haven’t logged in. Step: 7- Then, go to FB Settings, and then simply click on “Language Option”. Step: 8- Now simply select the option of “Bhasha Indonesia” from the list. Step: 9- After successfully changing the Language in FB account, go back to Settings and click on “General Settings” and remove our Last Name from here, and click on “Review Changes”. Step: 10- We have changed the Last Name from our account.